Google has recently updated its availability support page, and there are five new names eligible for the tech giant’s own digital book store – Google Play Books. The list now includes Bulgaria, Croatia, Iceland, Slovenia and Slovakia, which should now be able to access the service. Play Books hosts both paid and free digital copies and has a formidable database, which, of course, is not really surprising, considering all the effort Google has been putting into digitizing content in recent years. The service is also quite convenient, as it allows you to upload your own books, acquired outside Play Books and read them as well. What is more, the platform includes the ability to publish your own work without any form of DRM protection, which, consequently allows you to download the book in a standard epub format to use elsewhere. This is a superb level of convenience that a lot of the competition, like Amazon, does not offer. 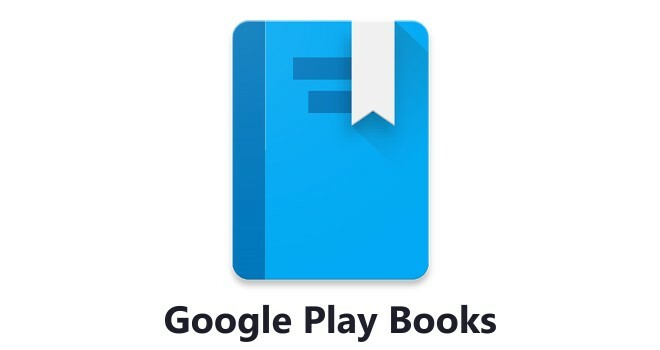 As of now, a few of our EU readers have reported that the Google Play Books app is still listed as unavailable in some of the aforementioned countries. Hopefully, it is simply a matter of time, until the new regional policy takes effect on the actual platform. So if you fancy a digital editions and live in one of these counties, be sure to check what Google has to offer.